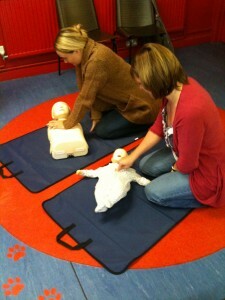 Our OFSTED standards Paediatric first aid courses are filling up so fast. The next “open” course with spaces is now September. We are often adding dates, so for ease we are posting them on our Facebook page, so why not check it out- and if haven’t already done so “like” us while you are there. For those of you near Rayleigh, Essex, might want to join us for our next Paediatric Basic Life Support session on 21st June 2012. 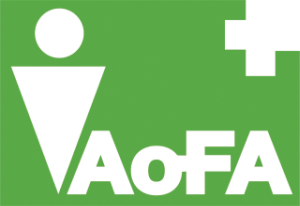 This short first aid training session is aimed at anyone interested in the basic steps to take in a medical emergency involving a child. 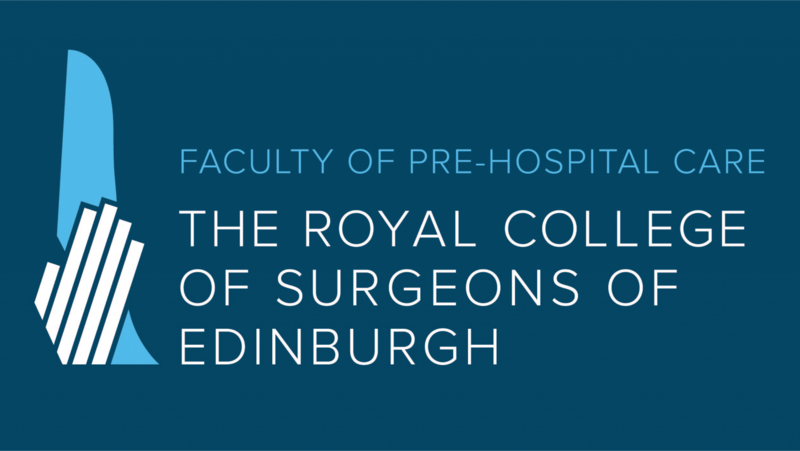 During this paediatric basic life support session you cover: CPR; Choking; Care of an unconscious child and dealing with injuries. The session ends with an open forum for questions. The session is running at a child care venue, starting at 1930 and finishing around 2100. Call 0800 242 5210 for more details and to book your space. 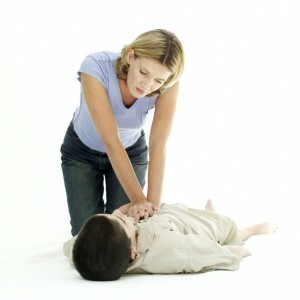 We are again running some of our FREE CPR demos in the South Essex region. These short sessions are aimed at providing basic knowledge and importantly a chance to practice key life saving skills. The next session is being held at Creepy Crawlies in South Woodham Ferrers on Thursday 22 March at 1030. For full details call 0800 242 5210 or check our Facebook page. 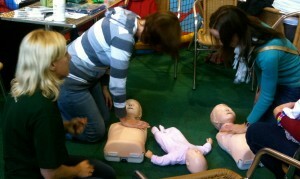 Trying CPR at our free first aid session held recently at Kids Kingdom.  Welcome to the website of Lazarus Training, we are a medical training company specialising in first aid training for the workplace and first aid training for Police firearms officers. With the wide range of experience of our training team we also provide a range of paediatric first aid courses and training packages for people working in remote environments. 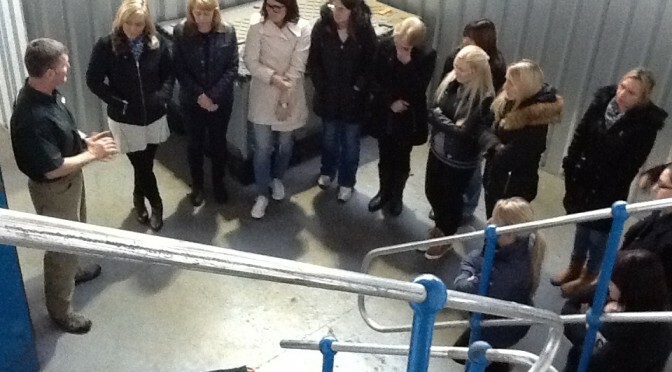 This one day course meets the Health and Safety Executive’s requirements for workplace training. 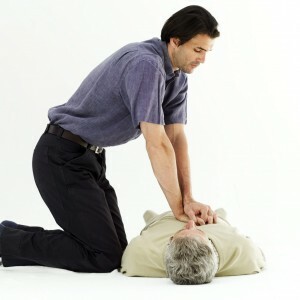 First aid to someone choking. This three day course typically lasts from 0930 to 1630, though these times can be adjusted to meet your needs. Further topics can be covered on request.